In case you didn't know today is Star Wars Day (*cue the triumphant horns*) and May The 4th Be With You and all that jazz. The "holiday" is really good for a couple of things. The first is scoring sweet deals on Star Wars merch, and the other is totally nerdy videos about the galaxy far far away. And they don't get much geekier than this Ron Howard-voiced mashup of Arrested Development and Star Wars: A New Hope. It's the perfect marriage at the perfect time. 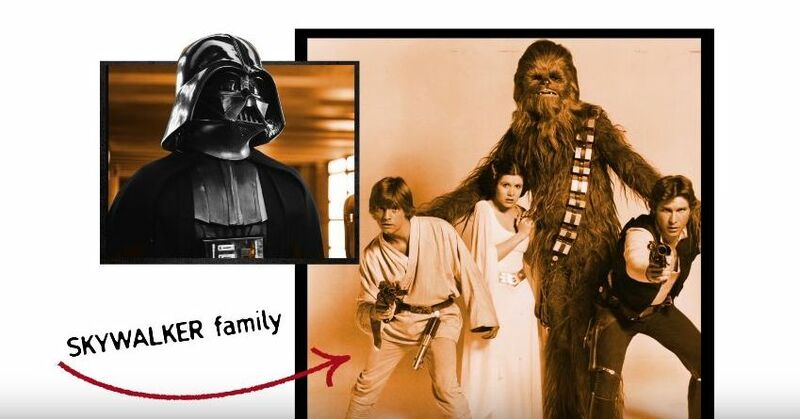 Howard, producer and narrator of Arrested Development and director of Solo: A Star Wars Story was on The Star Wars Show and provided voiceover for this strangely-perfect union of the Bluth and Skywalker clans. I'm not going to give away anything, you'll have to watch the video yourself. But I think you'll be surprised at how well the combination works, that's all. Enjoy!